My Travel Genie has come up with a wonderful idea of how to support Cord this year. It’s wonderful as an idea but sounds painful in practice! The idea: to run a marathon over the course of a day in 4 different towns/cities. The adventure will begin at 6am on 15 November 2014, setting off from base in Warwick and heading to Cambridge to warm up with a 6.2 mile run. Next it’s on to Oxford for a 7.8 mile run. After a short break it’s off to Reading for the monster 9 miles before ending in Devizes for a 3.2 mile cool down. 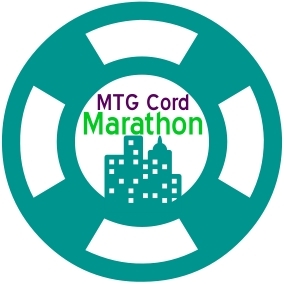 The idea is to run a circuit in these towns/cities (which spell out CORD) to raise awareness of the wonderful work Cord does. We will also be tweeting about the adventure and then writing a blog on visiting these places for a weekend away. Visit our Cord fundraising web page and donate. Join us (you can join us for one of the circuits or all of them if you are feeling brave)! Just send an email to contact@mytravelgenie.co.uk telling us your name, age and what you would like to get involved with and we will let you have more information. Support us! We will need lots of support on the adventure and so please do come and cheer us on.